Multiple sources have confirmed that the US actor and his human rights lawyer wife are said to become parents for the first time in June, the presenter of a US chat show revealed. Julie Chen, who hosts CBS’s The Talk, said Mr Clooney, 55, had told her the happy news in late January. Mrs Clooney, 39, has been spotted wearing loose-fitting clothing on recent public appearances, apparently trying to keep the news under wraps. The Hollywood star’s publicist didn’t immediately respond to a request for comment. 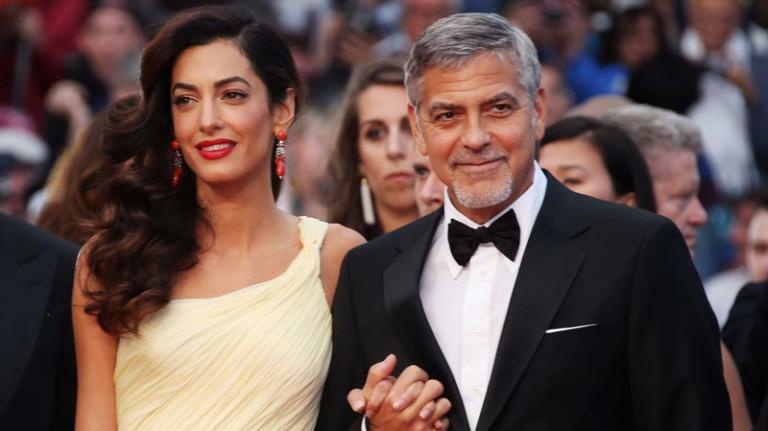 Matt Damon reveals George Clooney violated the ’12-week rule’ when Clooney shared the news with him about Amal’s pregnancy. He also mentioned how he could not contain his excitement for the couple and “almost burst into tears” on set and said, “he couldn’t be happier for the couple” and that they would make great parents.